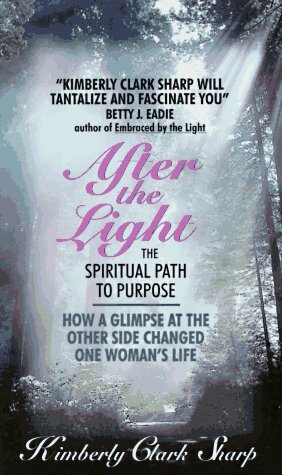 The author describes her life-changing near-death experience, during which she was drawn into a brilliant golden light and experienced a complete sense of peace before returning with a spiritual message. Reprint. Amazon.com description: Product Description: The author describes her life-changing near-death experience, during which she was drawn into a brilliant golden light and experienced a complete sense of peace before returning with a spiritual message. Reprint.